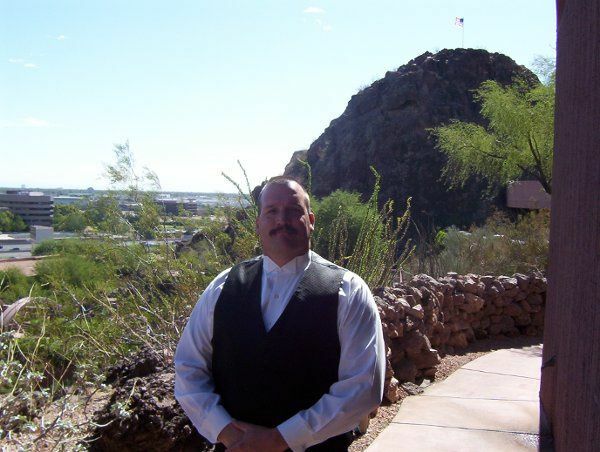 DJ Jeff Nelson is one of the most sought after DJ Entertainers in Arizona. He has been entertaining crowds for more than 25 years now. 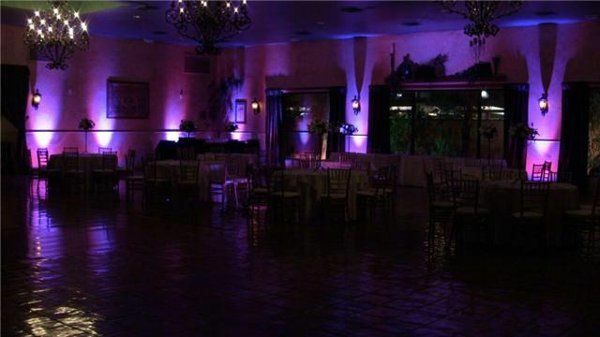 With over 2000 satisfied customers Jeff is always excited for his next event. His success is simple, He meets with the client asking many key questions so that he can customize each event for every client, then he delivers exactly what you want and then a little more. 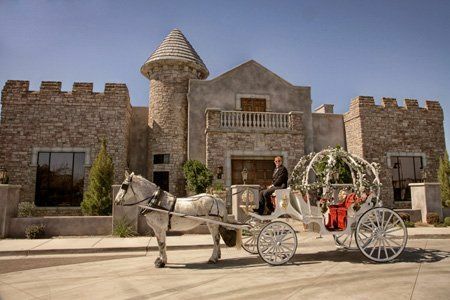 For the last couple years he has been working with The Ashley Manor Properties in their packages, consisting of Ashley Manor, The Castle at Ashley Manor. Now is available for all locations around the valley. Book him early, Dates fill up fast. 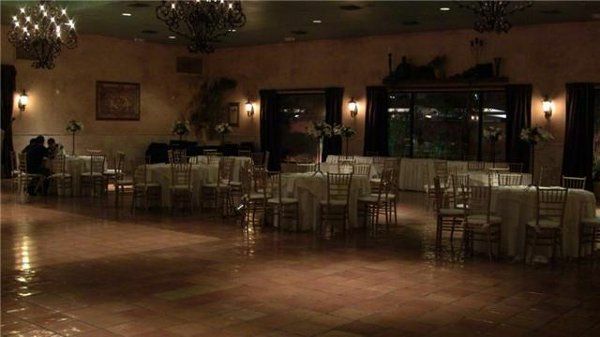 We would highly recommend DJ Jeff to anyone that is looking for a well rounded, genuine, loyal, respected DJ. Jeff was my sister's DJ for her wedding so we knew exactly who when wanted when our wedding came up. Jeff took the worry away from us and was very organized, prompt, and easy going. He mastered the flow of our ceremony, reception, and sparkler exit. Jeff is a class act and we couldn't be happier with our choice. Jeff was great to work with! He was the perfect DJ. He kept the party energy going all the way until the end. He got almost everyone up to dance. He made sure that everything about the event stayed on schedule and ran smoothly. He also took time throughout the night to check on us and make sure we didn't need anything. 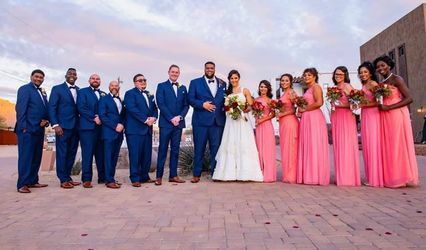 We can't imagine our wedding going any better than it did! We would highly recommend Jeff! 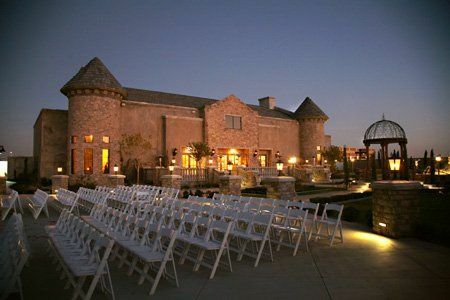 DJ Jeff Nelson went WAY ABOVE the the call of duty for my Wedding at The Ashley Castle last April. My wife and I are so happy that Jeff was in the package at that venue. We thought DJ's just played music and told us when to eat and cut the cake, Not Jeff. He helped us plan the most wonderful event, and then he showed up hours early to make sure everything was perfect before we even arrived. He did exactly what we had planned and even had a time-lime printed for all our other venders to made the evening flow better. 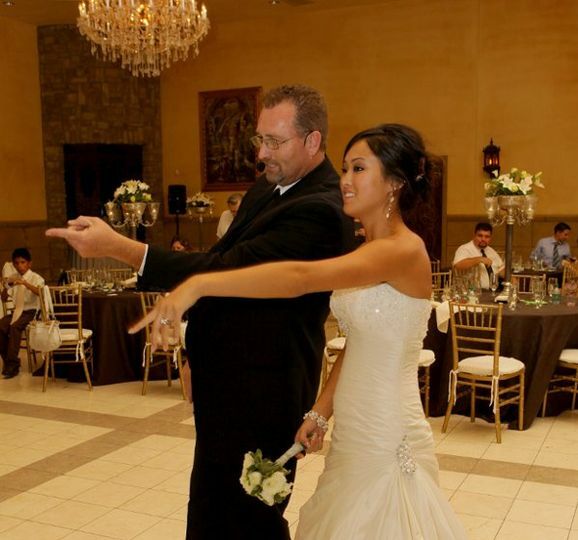 DJ Jeff Nelson is a true professional, If you get a chance to have him at your event, you wont be sorry. He is one of the best DJ's I've ever seen. Book him early, He's the best. "I have had the opportunity to co-work with Jeff for the past several years and he continues to impress me with his professionalism, experience and energy in everything he does. Jeff interacts with everyone very well and gets on the dance floor if he needs too. Jeff keeps the crowd going non-stop throughout the night. 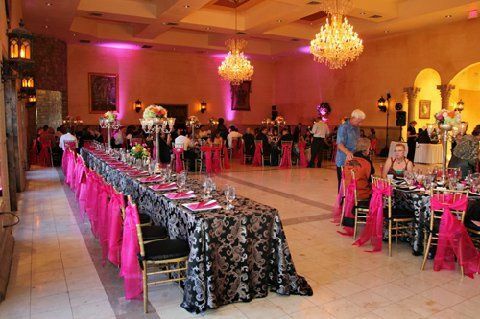 He is very organized and takes the extra step to personalize the night to fit the Bride & Groom while staying out of their spotlight. 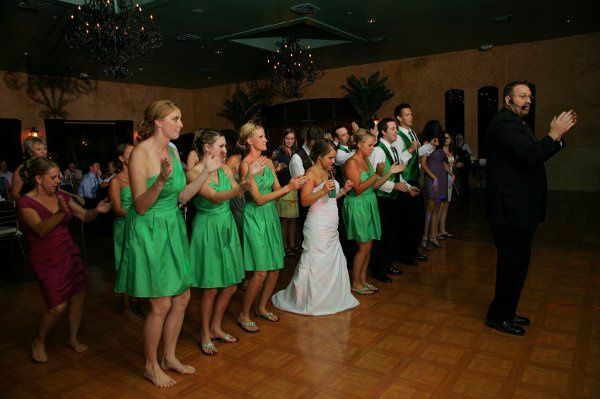 Jeff has been a Disc Jockey for many years and knows the right music for every group. 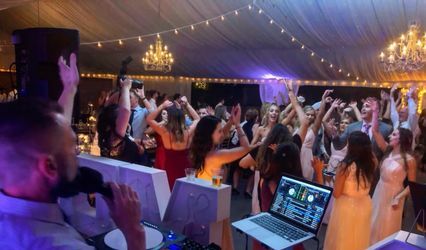 I highly recommend Jeff as your DJ if you want it to be flawless and have someone who cares about you on the most important day of your life!.